NewsFlash Media ensures executives are on-message when delivering key financial announcements and end of year results. We take the time to research, understand and guide organisations ensuring the information presented to general media and financial analysts is clear and easy to interpret and report. Understanding the point at which the media meets the market can make a big difference to a company’s share price. Executives gain a general understanding of how the media works and how journalists prefer key financial information delivered. A highly experienced financial analyst discusses why financial data is sometimes reported quite differently across various media platforms. The course offers the opportunity to meet current and former journalists and financial analysts to discover how they interpret data, what they look for when delving into an organisations’ financial information pack and the way they want top-line results delivered. 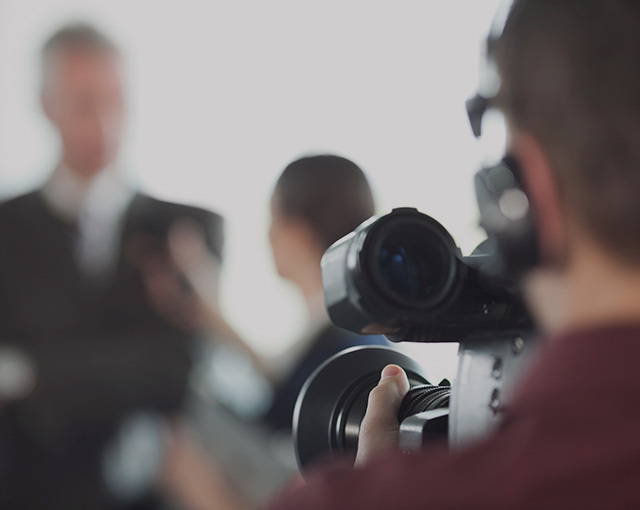 Discover how to create, rehearse and effectively deliver key messages in an entertaining way to best capture media interest and audience engagement. Learn how to distill complex financial information into strong and interesting interviews that can be imparted easily to both the general media and the financial reporting sector. Ask questions of leading media industry experts to better understand the overall media landscape.